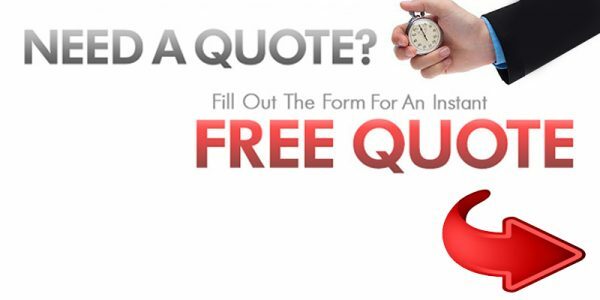 Welcome to our Free Quotation lounge. Please relax and fill the simple details require to assist you. These steps suppose to be part of a good experience for you, and if we can make you a bit happier at the end of this quote, it will be a superb experience for us too. If you’d prefer for someone to contact you to help you go through your removal over the phone, please call us on 020 328 724 75 / 074 275 611 22.